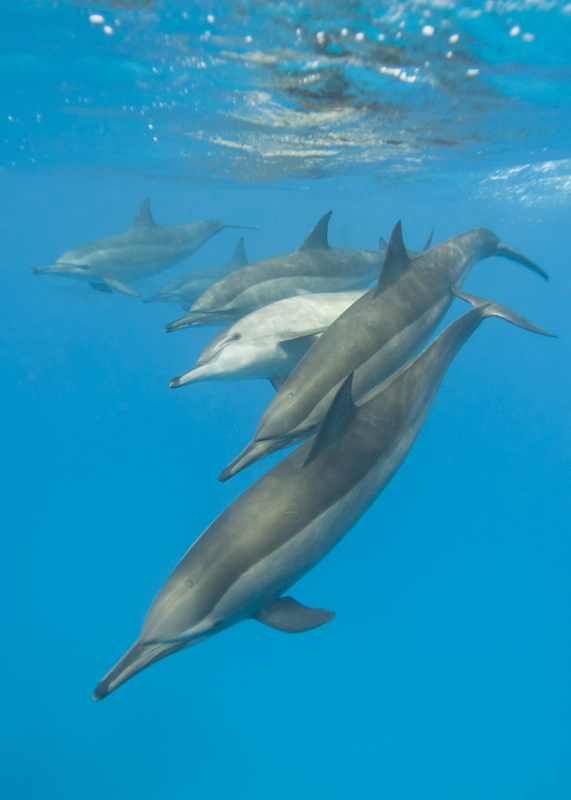 Scientists have successfully taught a small group of blind and sighted people how to navigate their surroundings using echolocation – the sonar-based language of dolphins and bats. Using sound created by tongue clicks, the group learned how to detect the size of virtual rooms with surprising accuracy – something that researchers had not expected in people who were born with sight. While blind people have proven successful at echolocation in the past, it’s been unclear if sighted people can develop the same ability, given their almost total dependence on visual perception. “We thought, ‘If it’s sighted people, it’s not going to be something we’ve ever learned to do, so probably we’re really bad at it,'” one of the team, Virginia Flanagin from the Ludwig Maximilian University of Munich, Germany, told Veronique Greenwood at The Atlantic. But the results showed the opposite – in an experiment involving 11 sighted people and one blind person, the best-performing sighted person could use echolocation to detect a mere 4 percent difference in the size of a virtual room. “Even the people who did less well could still often tell apart differences of 6 to 8 percent, with the least skilled bottoming out at a 16 percent difference,” Greenwood reports. The volunteers would either click their tongue to make a sound, or the machine would make the sound for them – referred to as “active” and “passive” echolocation – and listen for how those sounds echoed through the virtual room. The researchers found that the volunteers all did significantly better when they were performing active echolocation – meaning their own clicks were a far more effective tool for them to navigate their virtual surroundings. That makes sense, seeing as the volunteers were more actively engaged in the exhalation when they were the ones performing it, but what the researchers found strange was that the sound of the echoes activated the sighted volunteers’ motor cortex – the region of the brain responsible for movement. Even when the team compared MRI scans from active and passive echolocation – allowing them to isolate and remove the brain activity involved in actually making the physical clicking sound – that part of the brain still showed signs of life. “It seems like the motor cortex is somehow involved in the sensory processing,” Flanagin told her. We should note that the study is extremely small, with a limited sample size of both blind and sighted people, so we can’t read too much into the results until they have been replicated in a much larger, more diverse group.